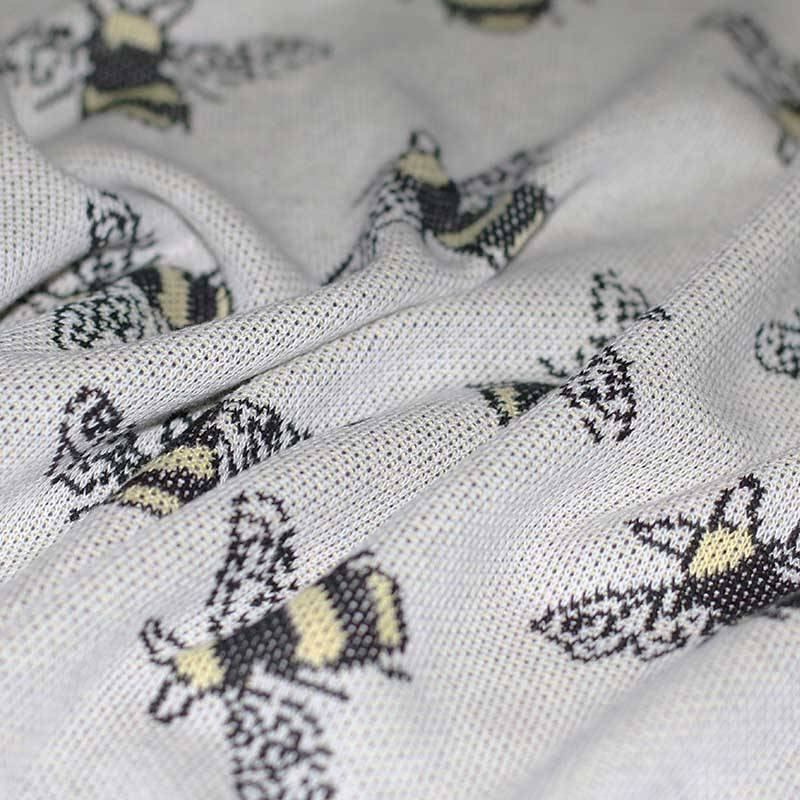 Buy Big Knit jacquard fabric with bees by the meter online. 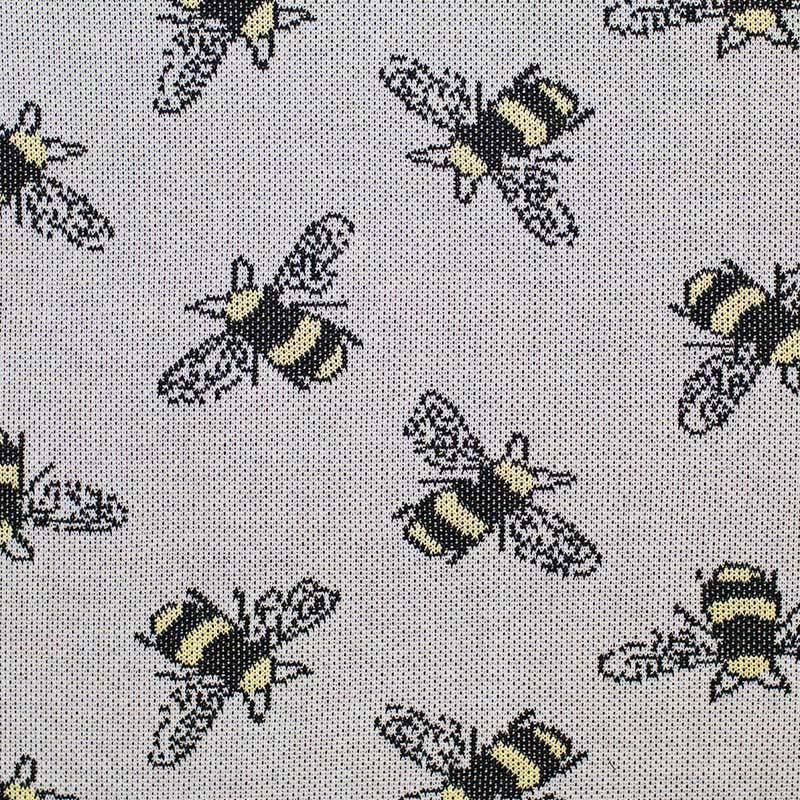 Information: A beautiful knitted "Big Knit" jacquard fabric with bees for sewing home decorations. 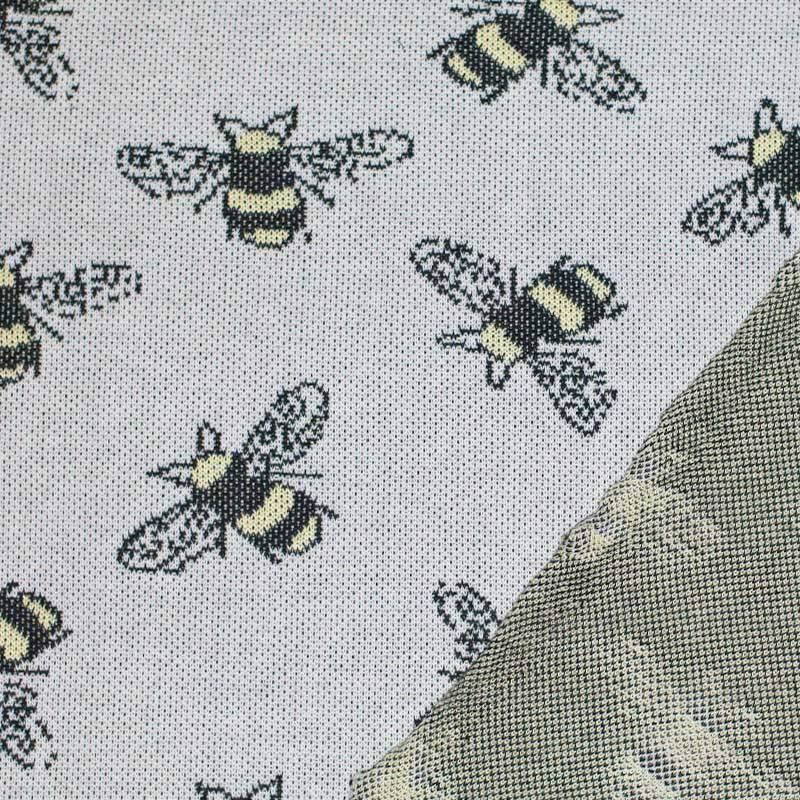 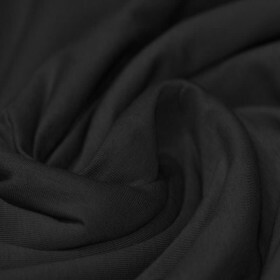 The knitted cotton "Big Knit" jacquard fabric consists of 80% cotton and 20% polyester.